For your 6-12 weeks acceleration program the GrowthWheel SaaS-platform will be the CRM you wish your program participants came up with! GrowthWheel is more than a CRM by being a collaborative platform shared by you and your companies. It will support the entire workflow from on-boarding to graduation. GrowthWheel Online is also a platform where you can invite other advisors, mentors, or investors so you can work together on supporting your clients as they craft their value proposition and investor pitch. For any acceleration program or advisory process a key to success is to attract and select the right participants. 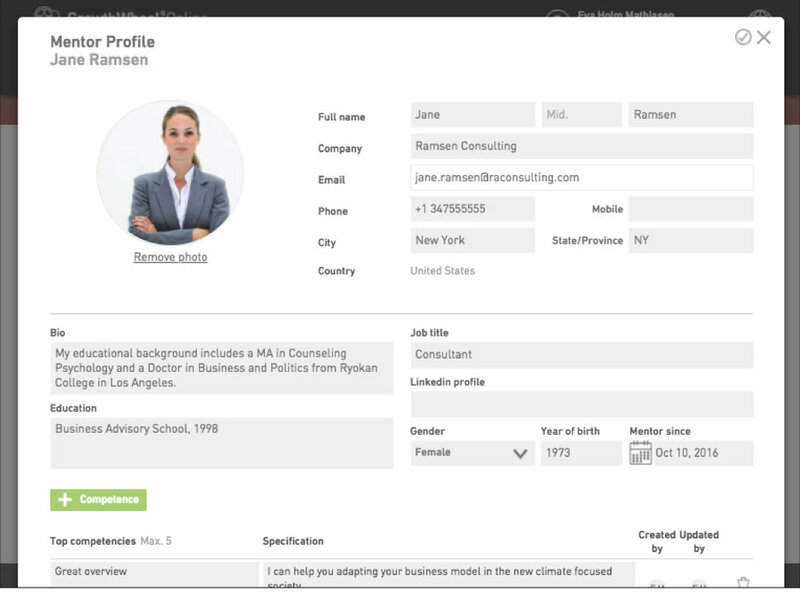 GrowthWheel has online features that will support collecting and maintaining business facts about the participants so you figure out who does and does not belong in the program. The work with any program participant starts with making an assessment of business needs and opportunities in order to define the task at hand. GrowthWheel has tools for making various 360° Screening and Readiness Assessments to be used by clients or advisors. All program participants have individual needs because of their liftstage, industry, size, or because of the personality of the entrepreneur. GrowthWheel has more than 100+ tools that can be mixed with advisors own tools to give each client a custom package. The way to get clients ready for pitch and investment is for them to execute on the plans they coin through the program. On GrowthWheel Online advisors and participants can make an Action Plan. Program managers, advisors, and investors needs to keep track of both clients' and their own performance. The cloud-based GrowthWheel platform has build-in visual analytics for each clients and aggregated for all clients in a network. The GrowthWheel Advisory System includes a CRM-system build specifically for acceleration programs and the participants. An acceleration program can completely customize the use of GrowthWheel Tools to the program. 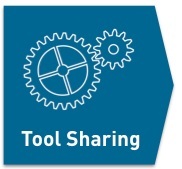 Tools from the 20 Focus Areas of the GrowthWheel Framework can be mixed up with other tools to cover needs of the program and the individual participants in the best possible way. 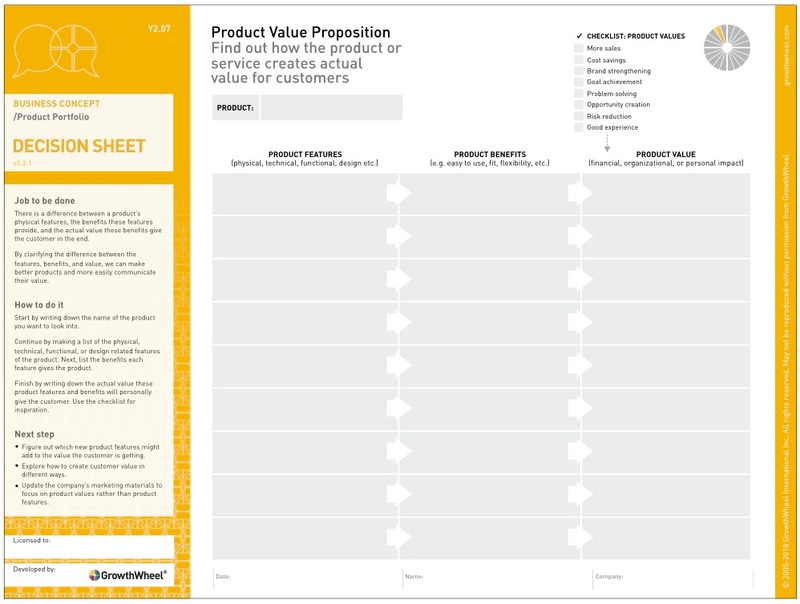 Business Model Canvas is a good tool for generating business models and when the business model is selected GrowthWheel is good for the all-important details of the decision making. Joining the webinar is the fastest way to learn everything you need to know to make a decision about getting a GrowthWheel Certification and License. You can schedule an informal phone call with David Madié, who would enjoy speaking with you about future opportunities to work together. Get a test drive with a real client who would like to be a guinea pig, and let us show you how the GrowthWheel Toolbox can help your clients grow their businesses.